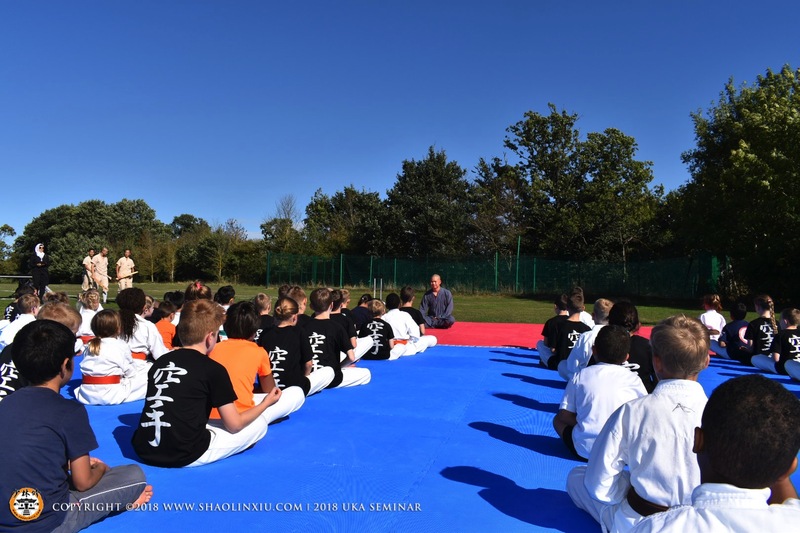 Shifu Yan Xiu and three of his students visited their good friend Sensei Ian Cuthbert at United Karate Association for another seminar. 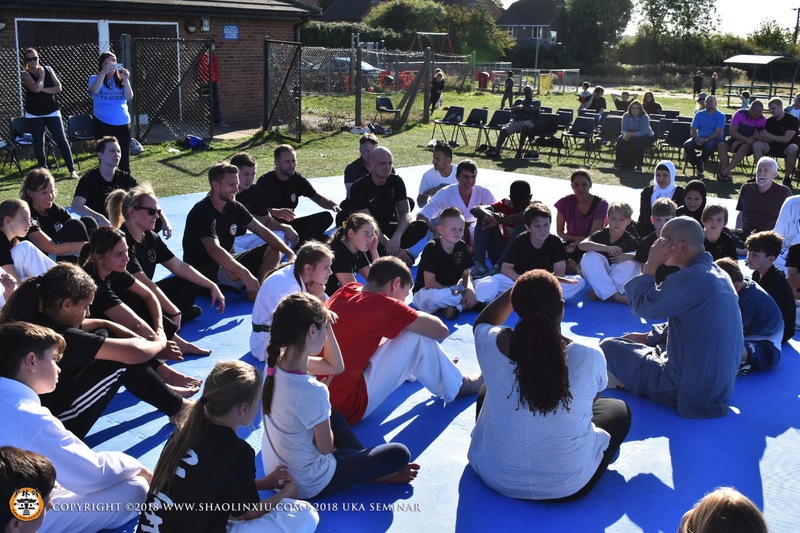 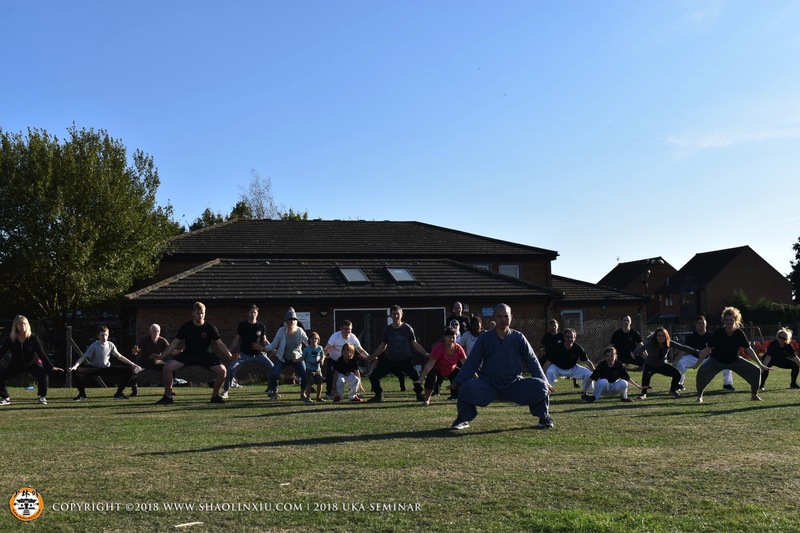 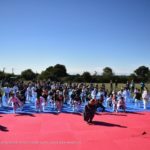 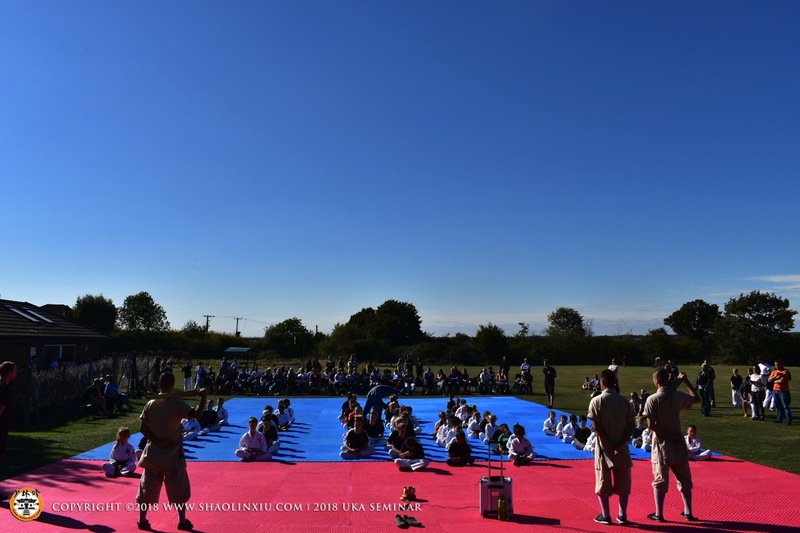 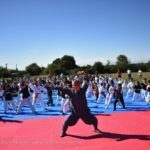 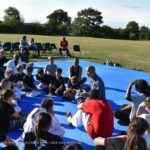 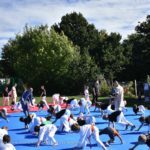 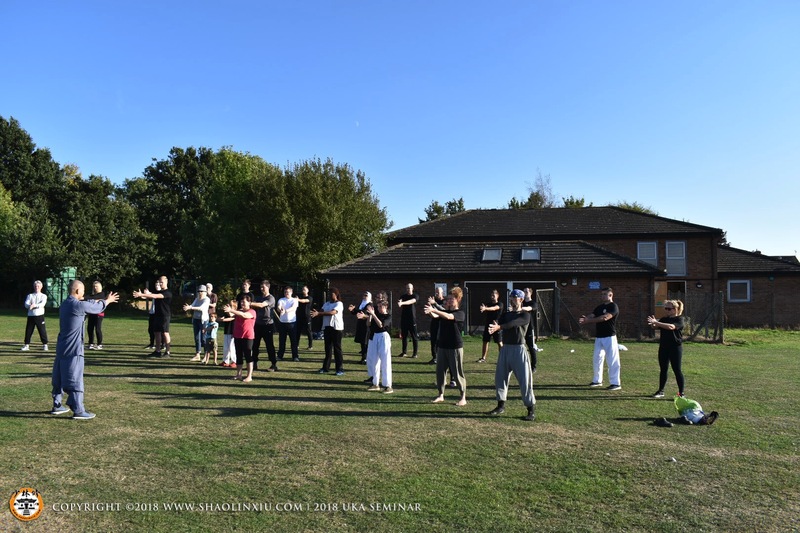 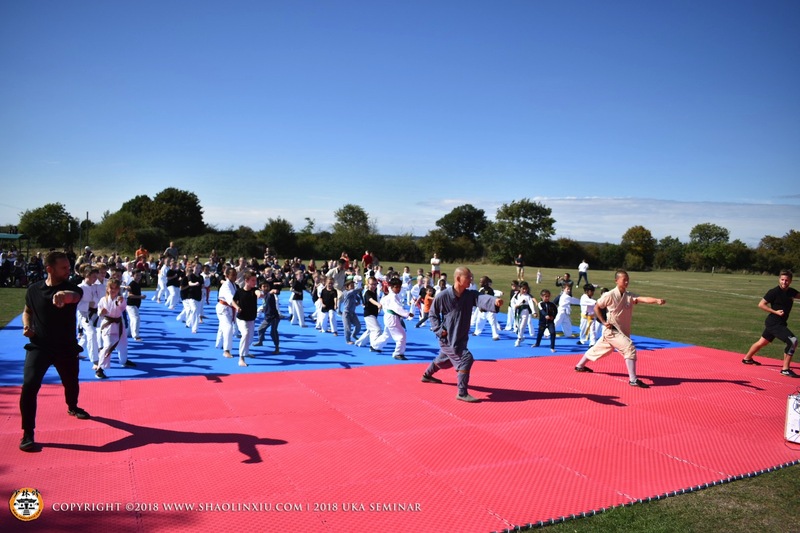 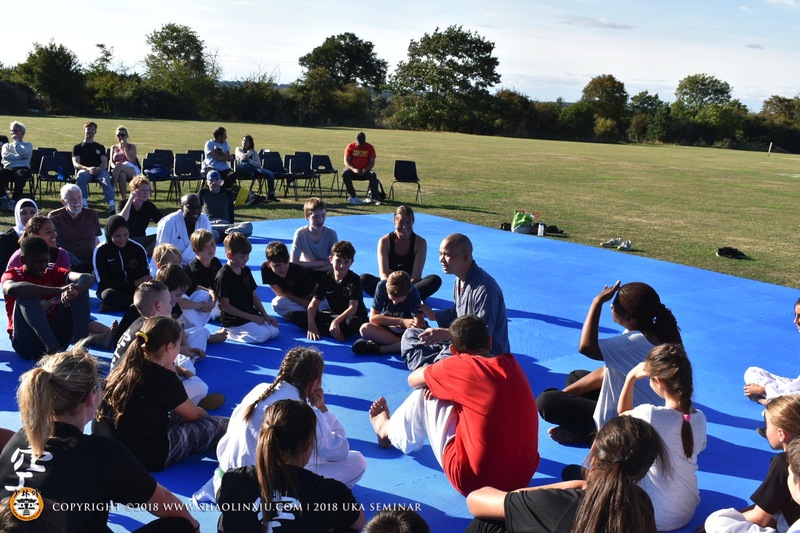 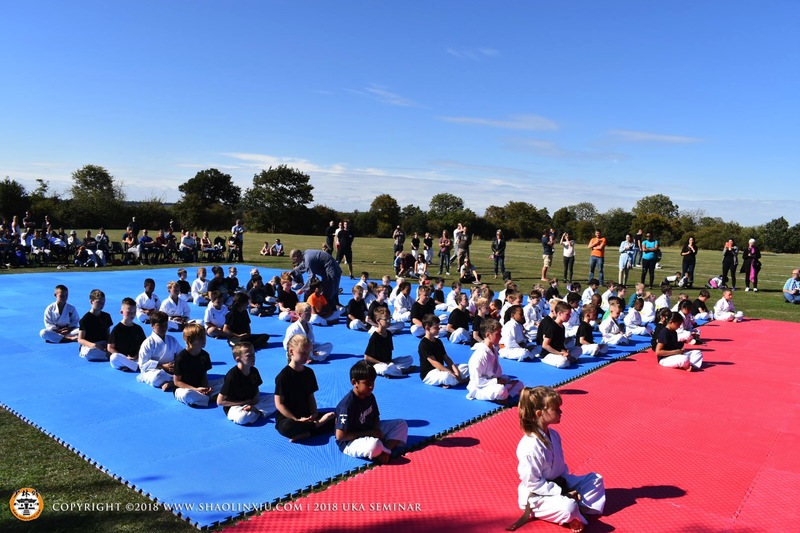 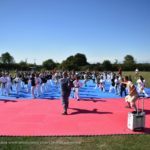 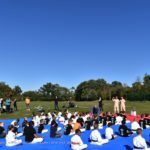 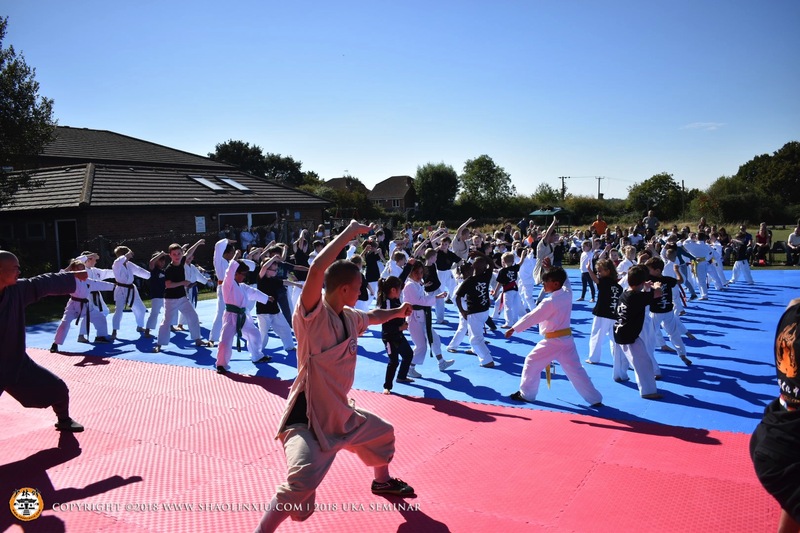 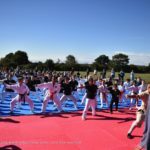 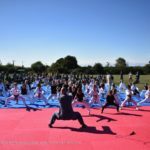 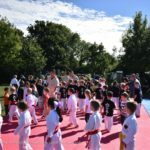 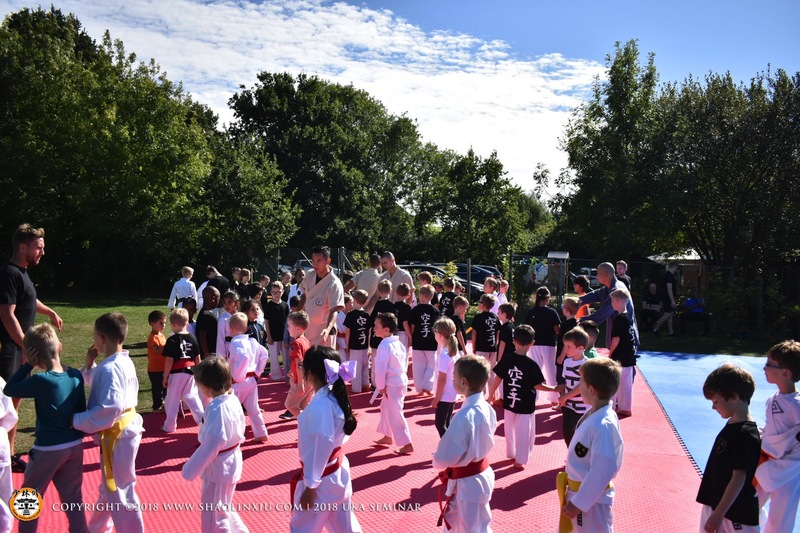 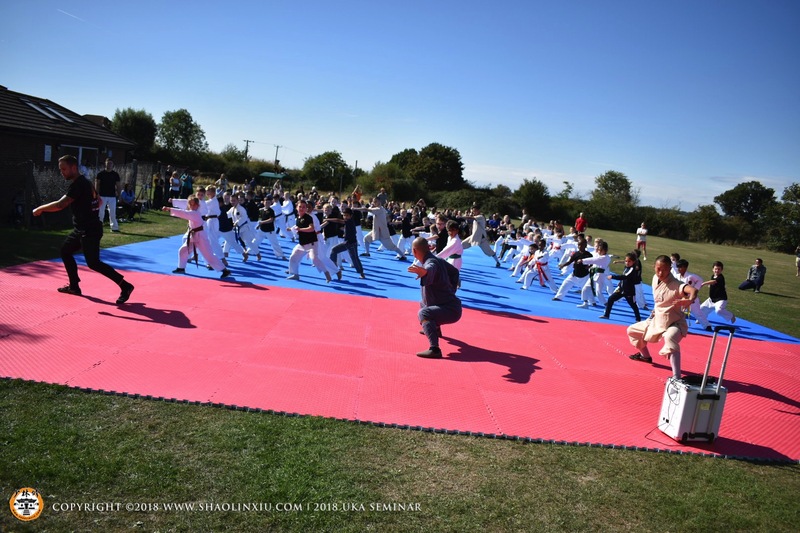 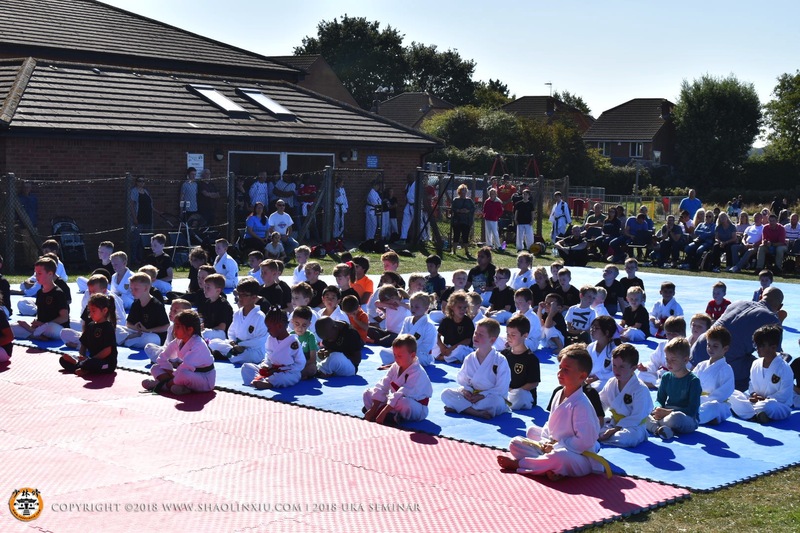 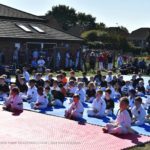 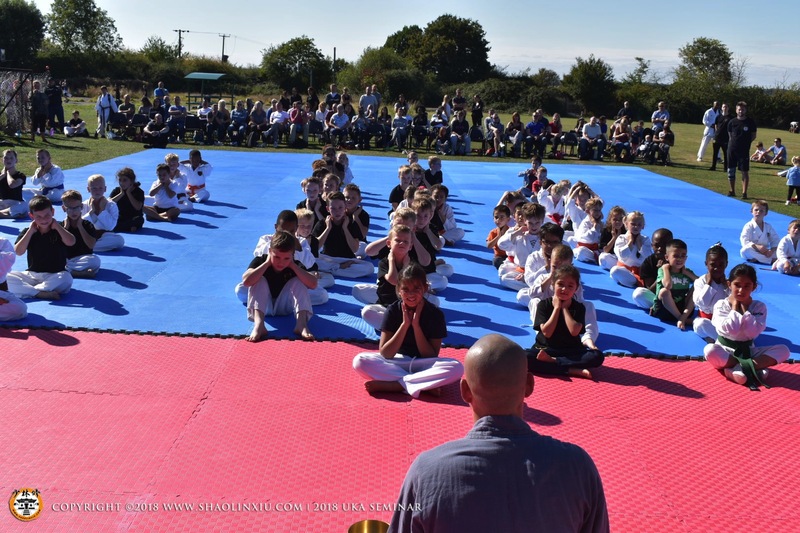 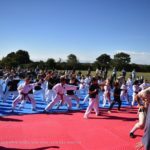 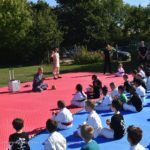 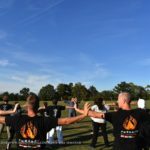 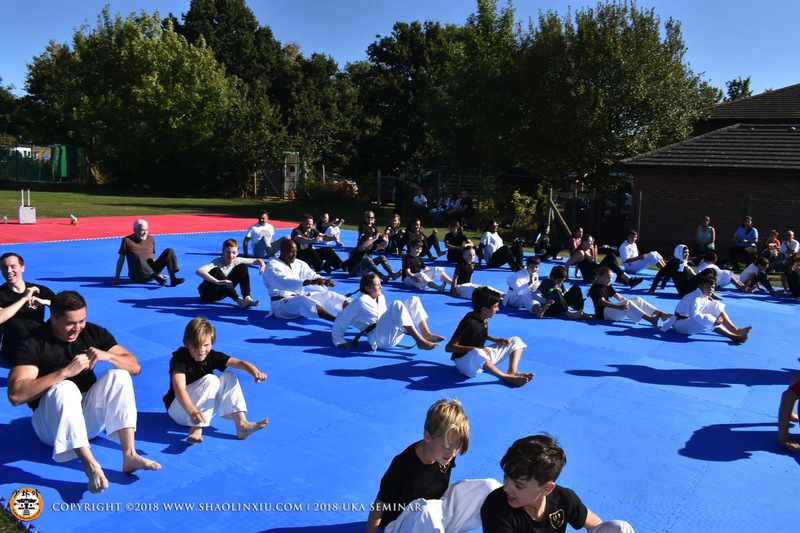 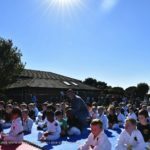 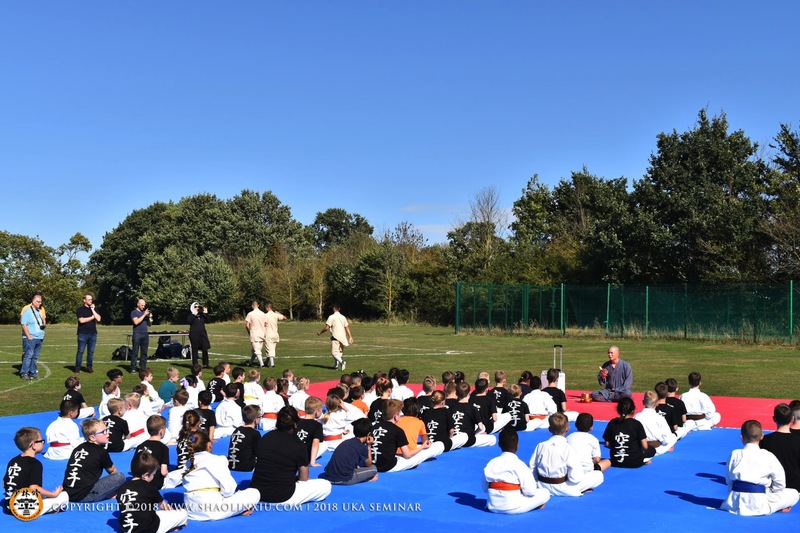 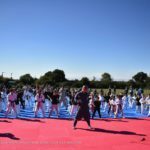 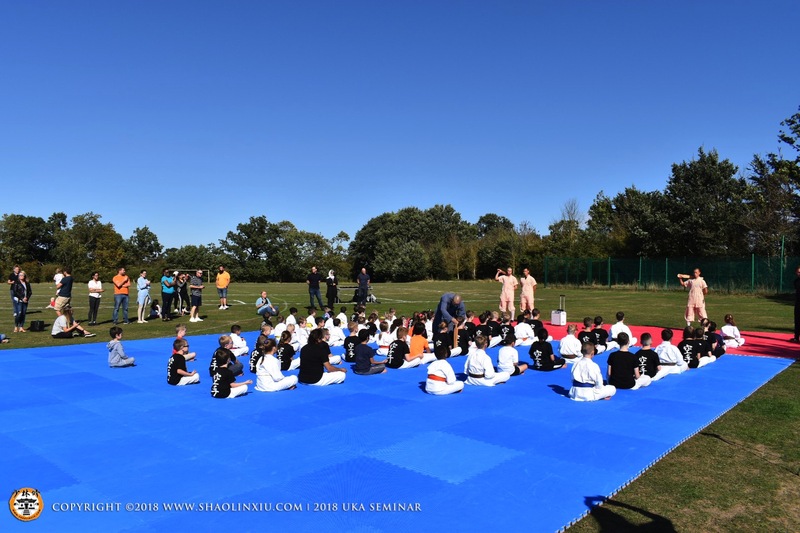 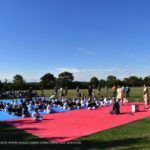 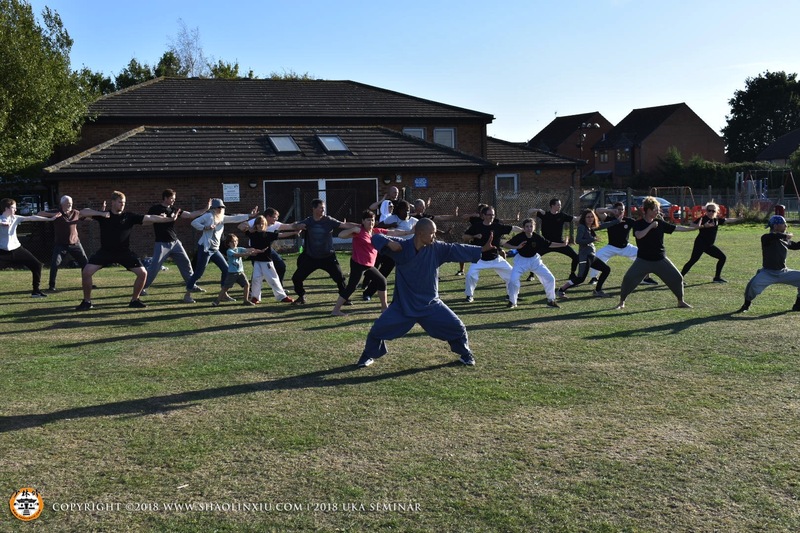 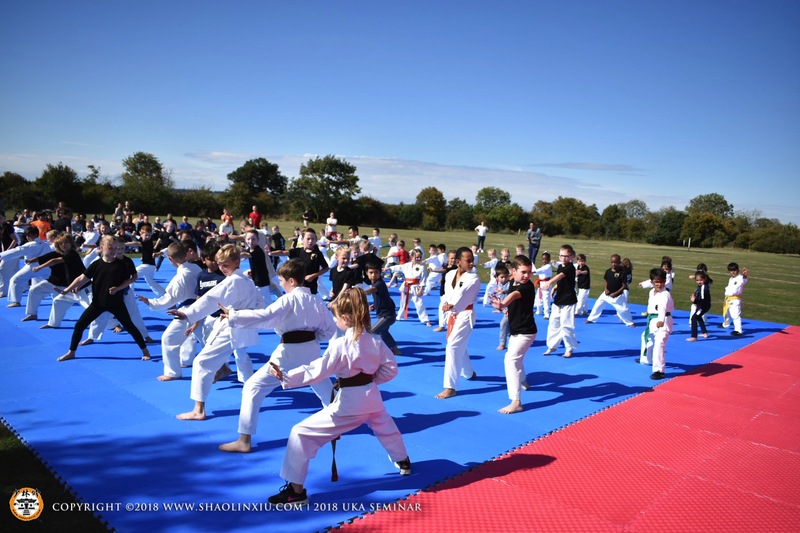 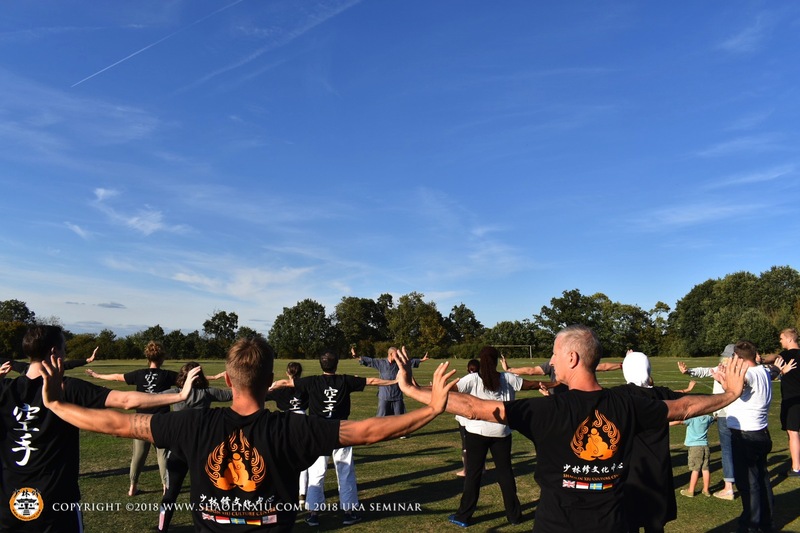 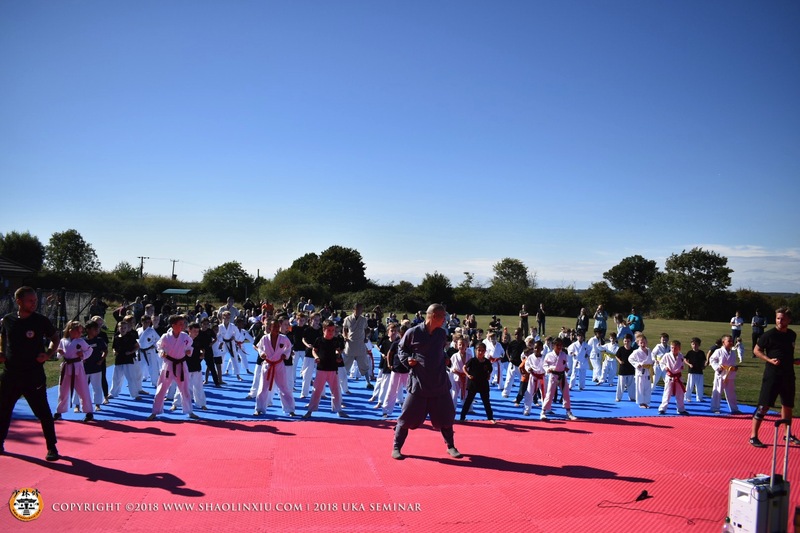 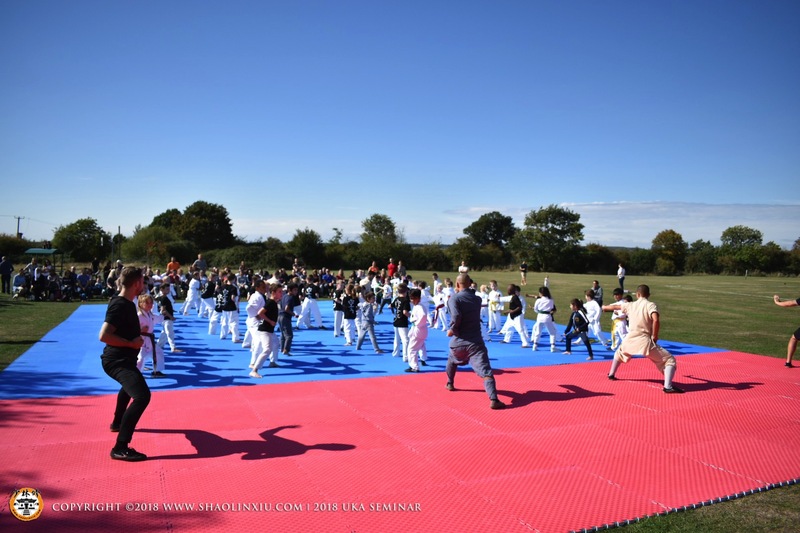 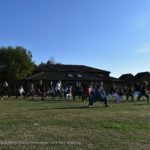 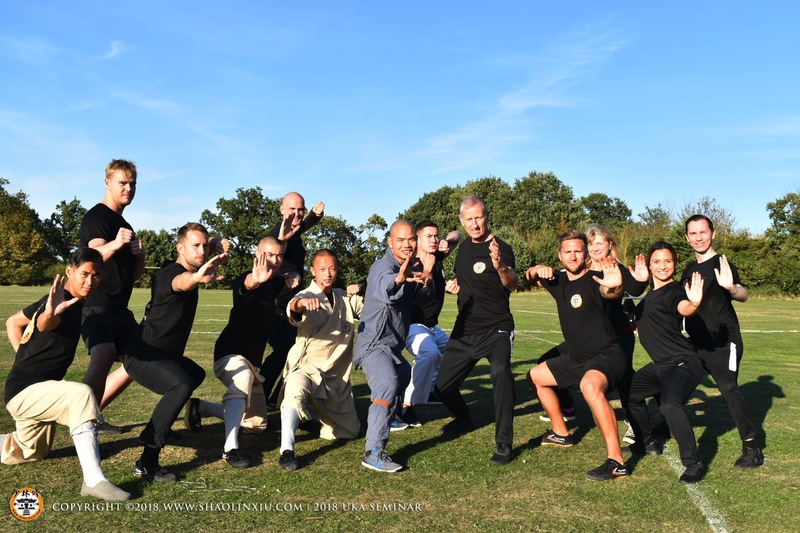 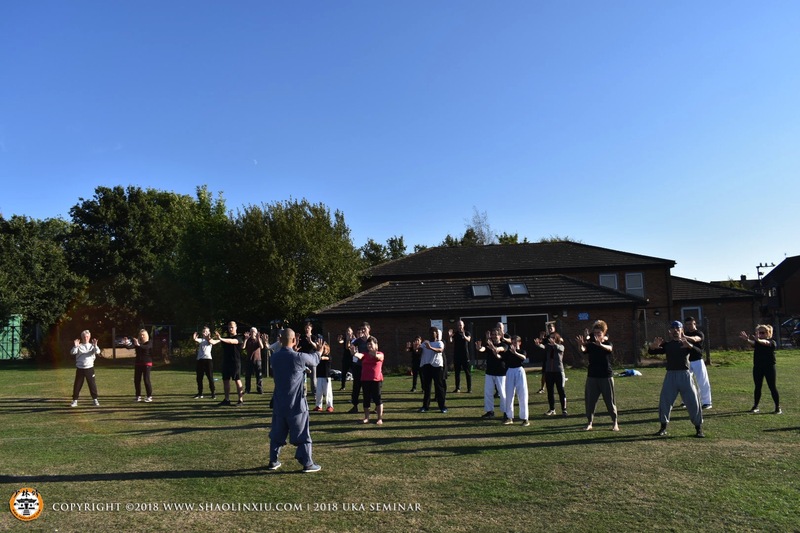 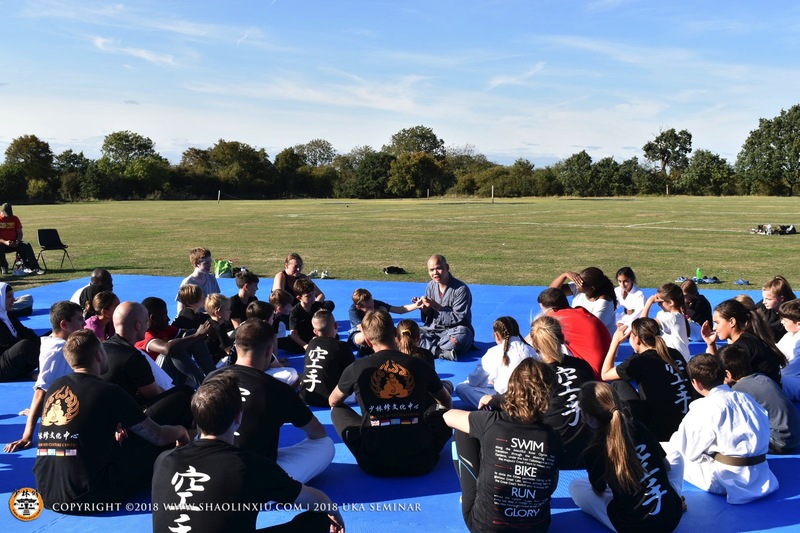 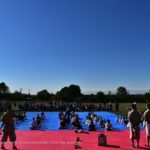 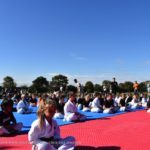 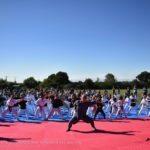 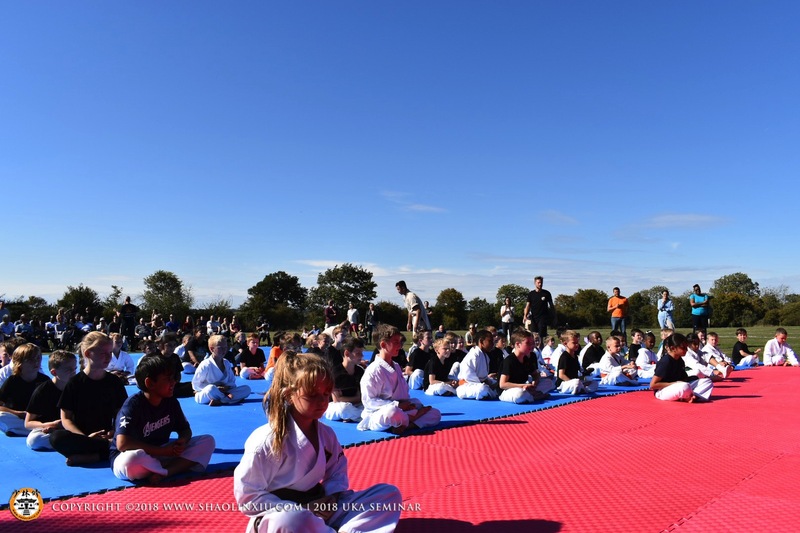 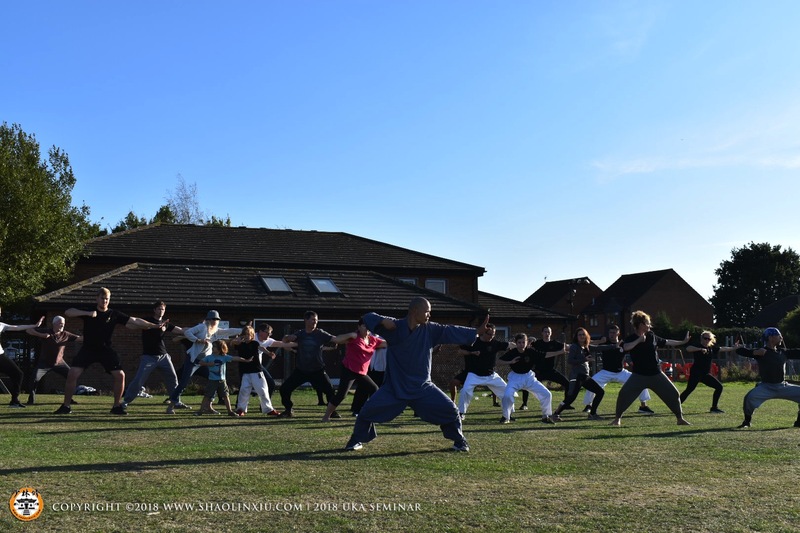 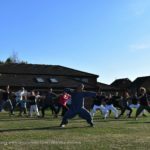 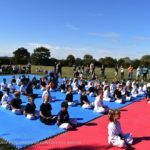 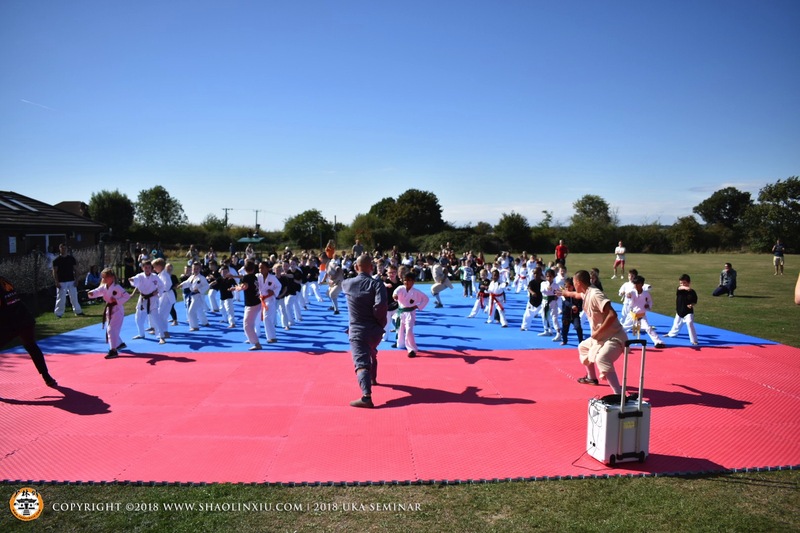 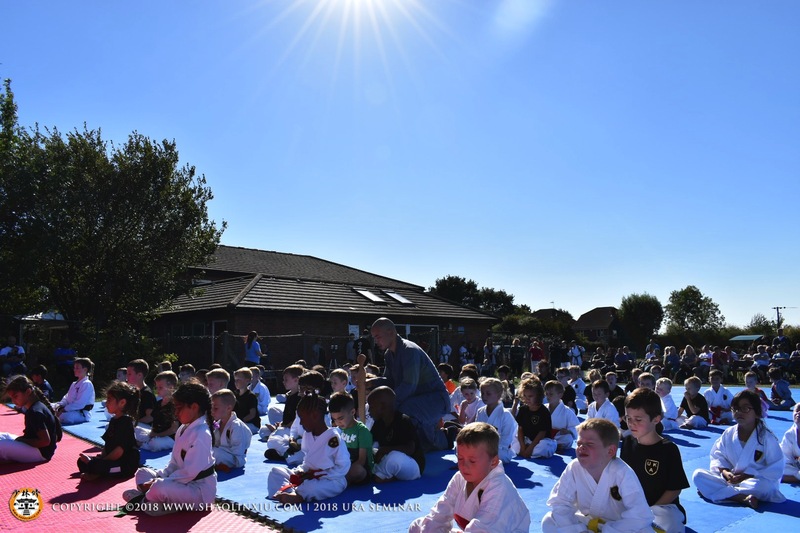 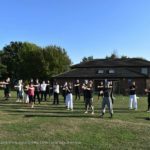 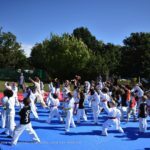 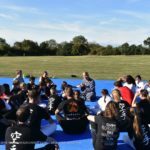 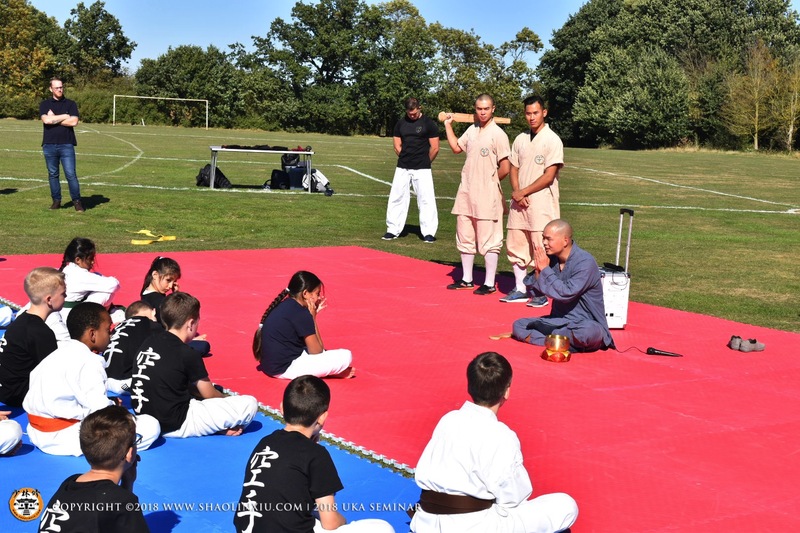 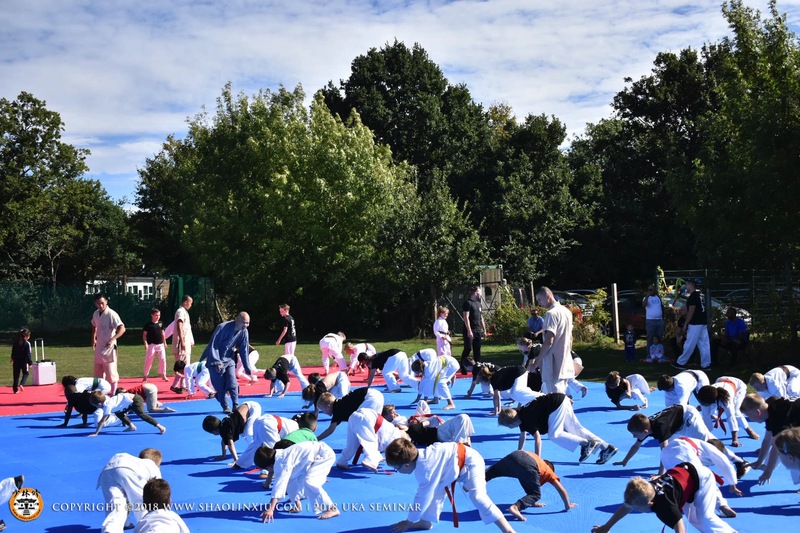 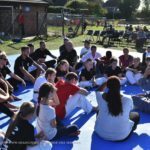 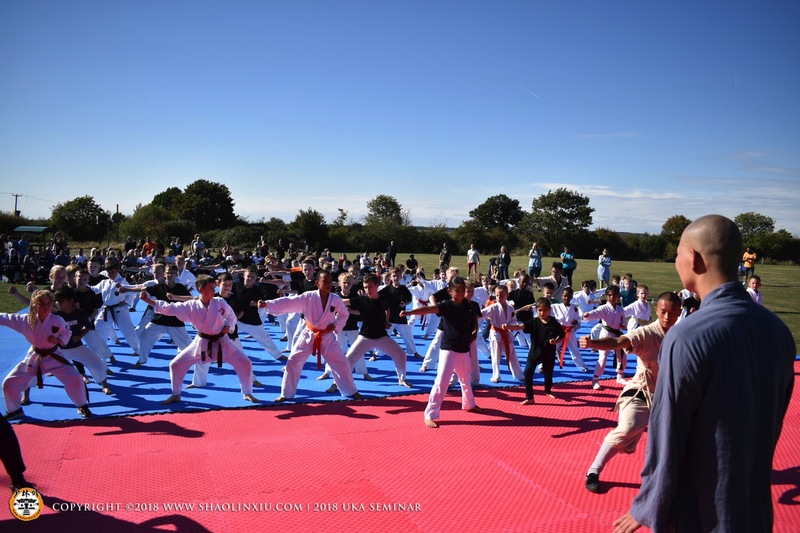 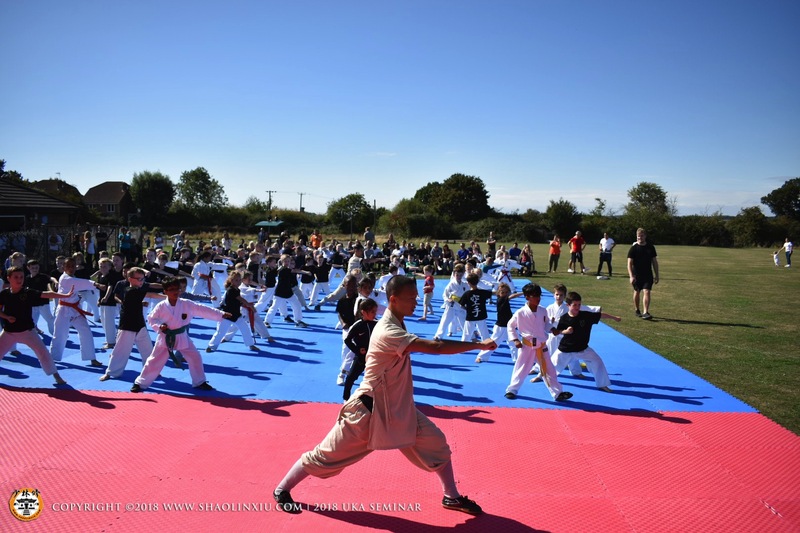 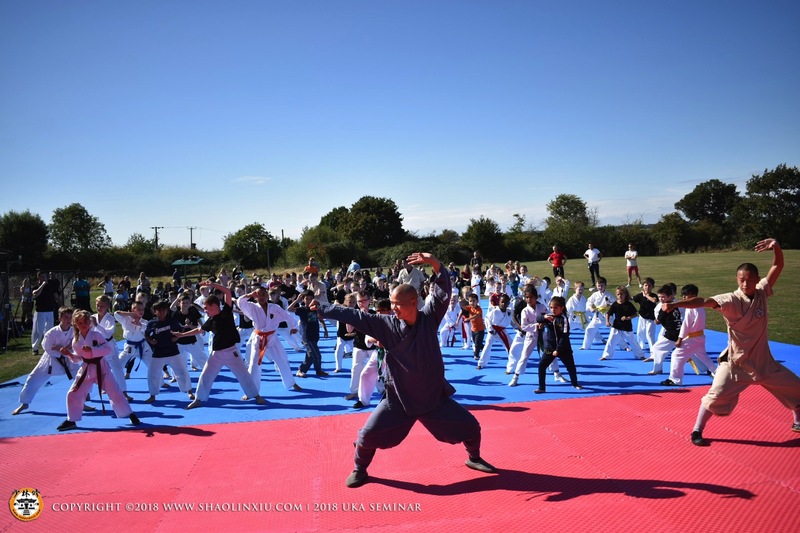 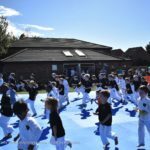 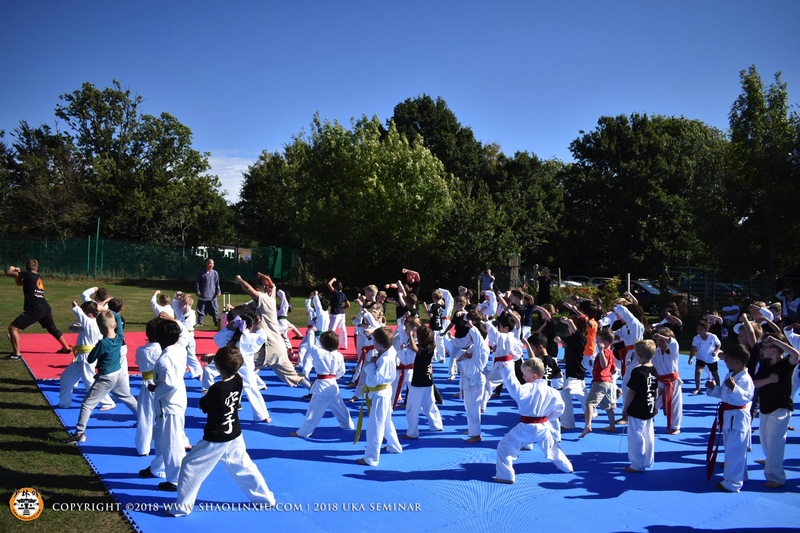 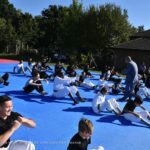 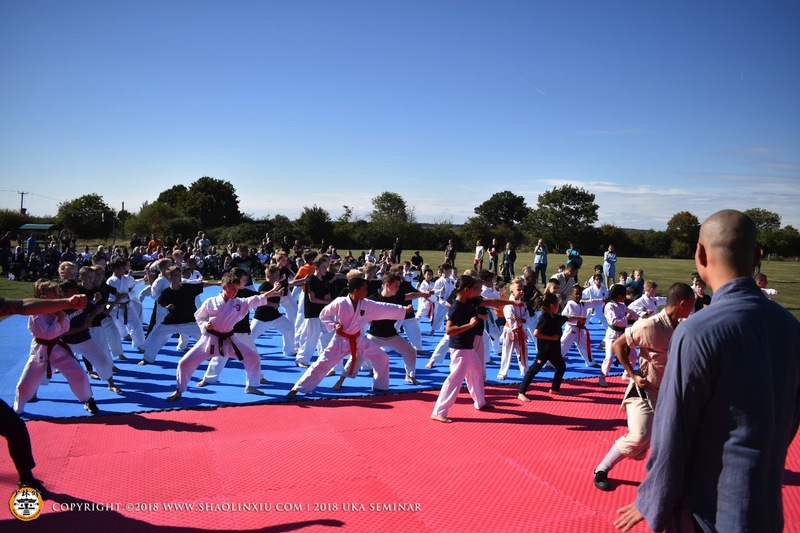 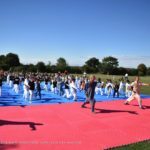 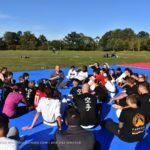 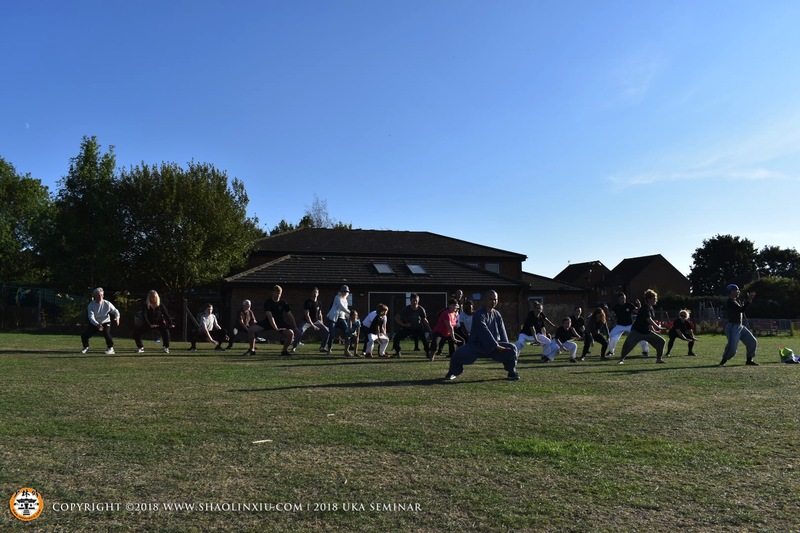 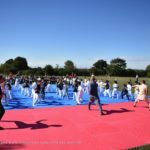 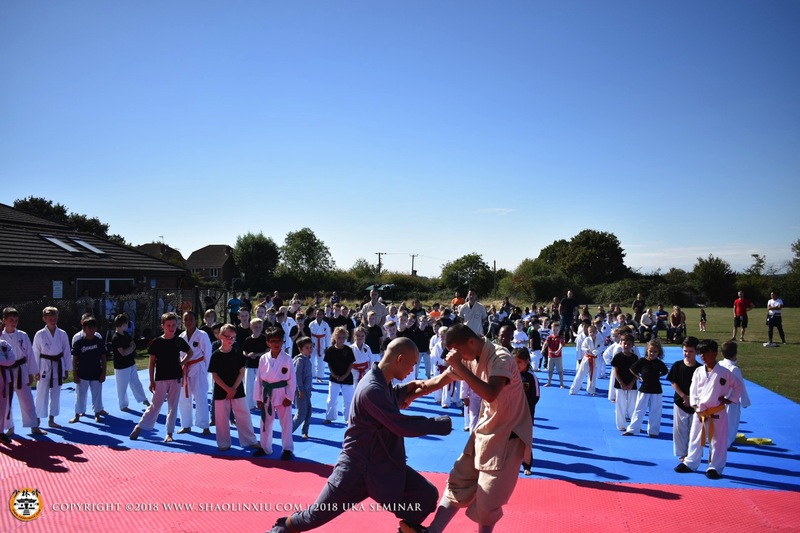 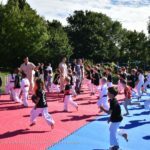 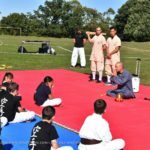 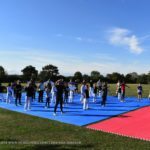 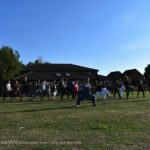 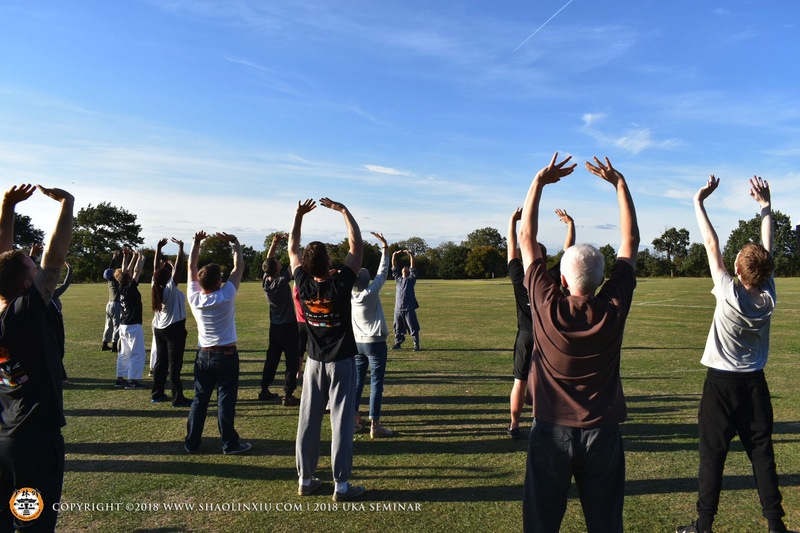 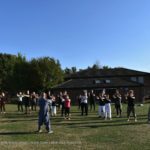 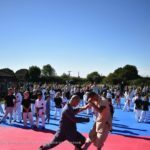 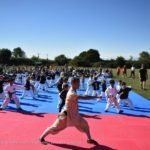 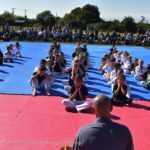 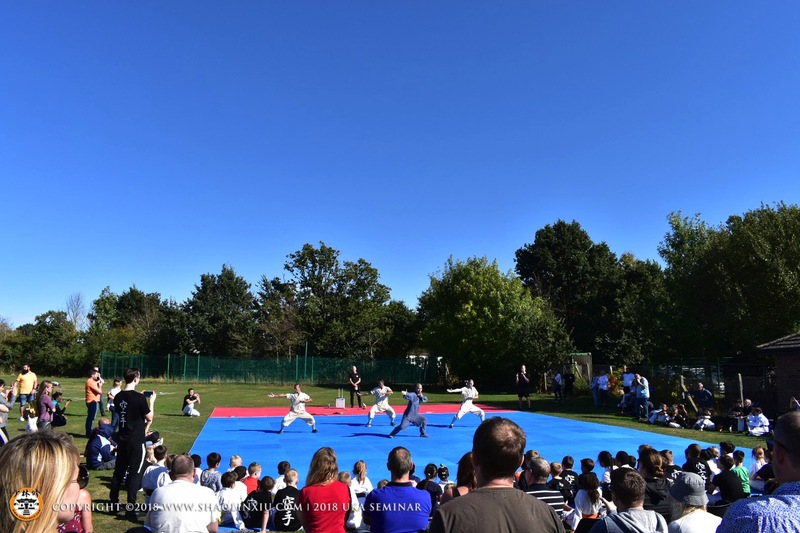 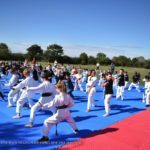 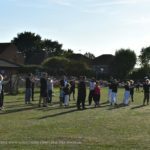 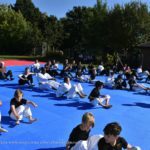 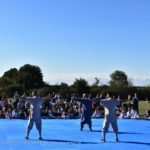 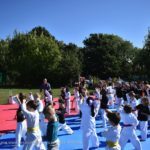 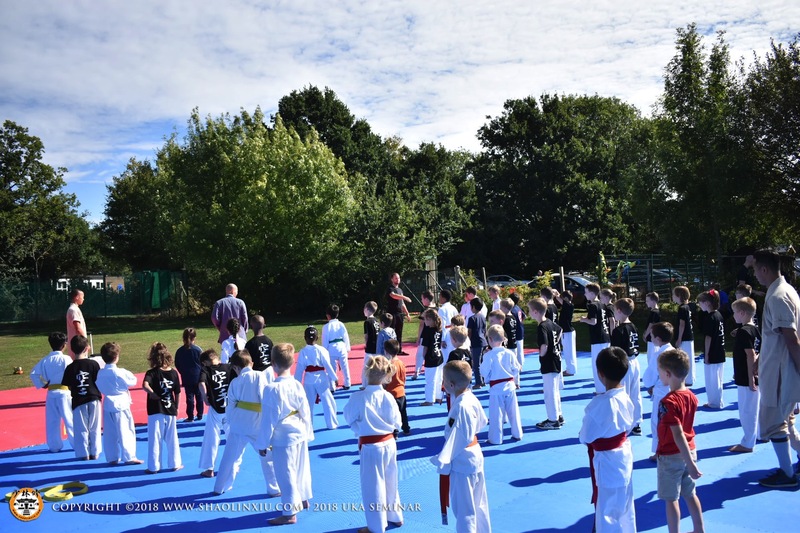 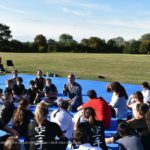 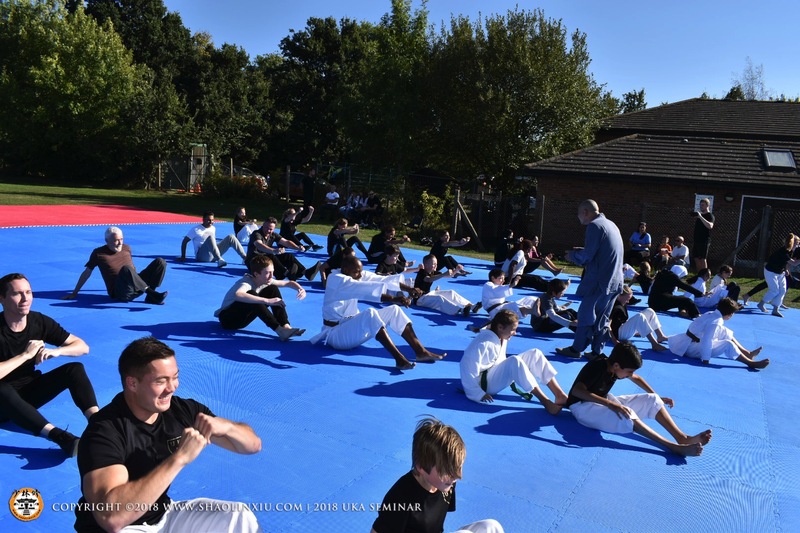 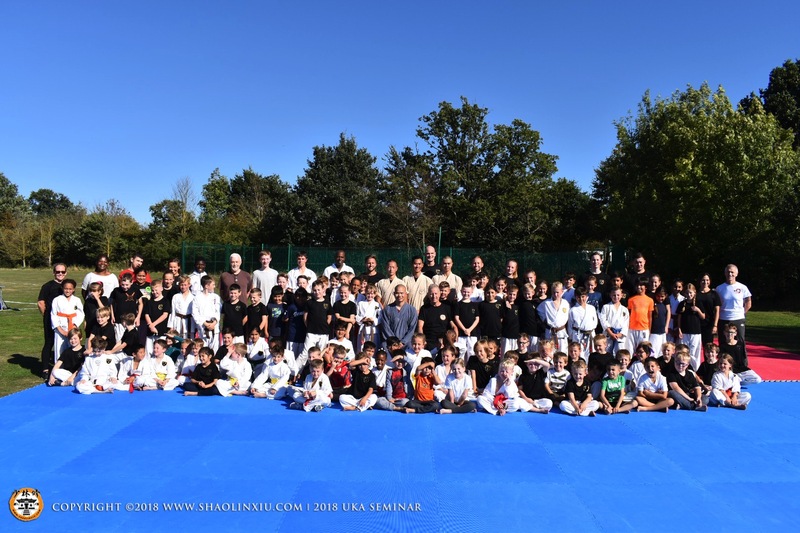 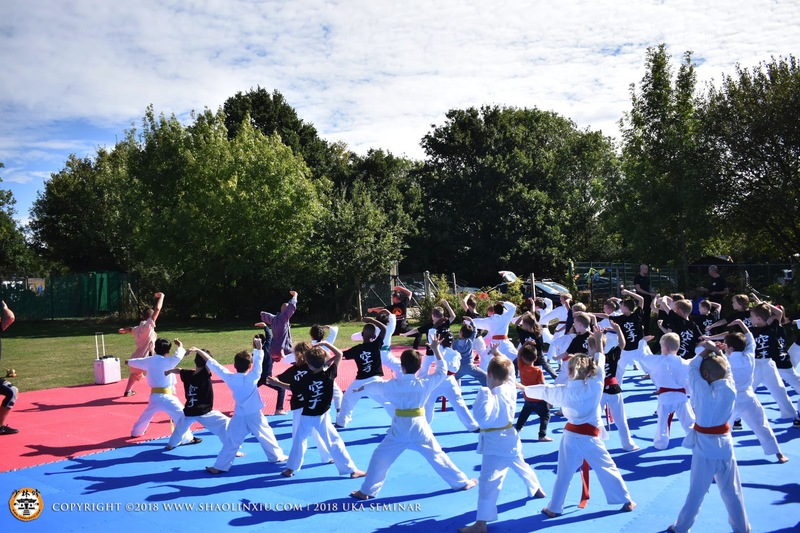 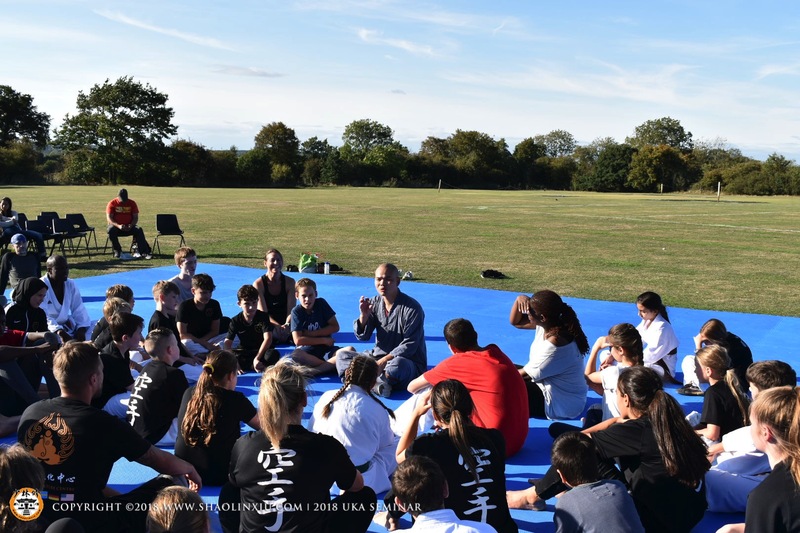 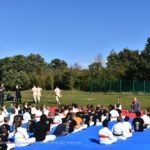 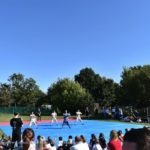 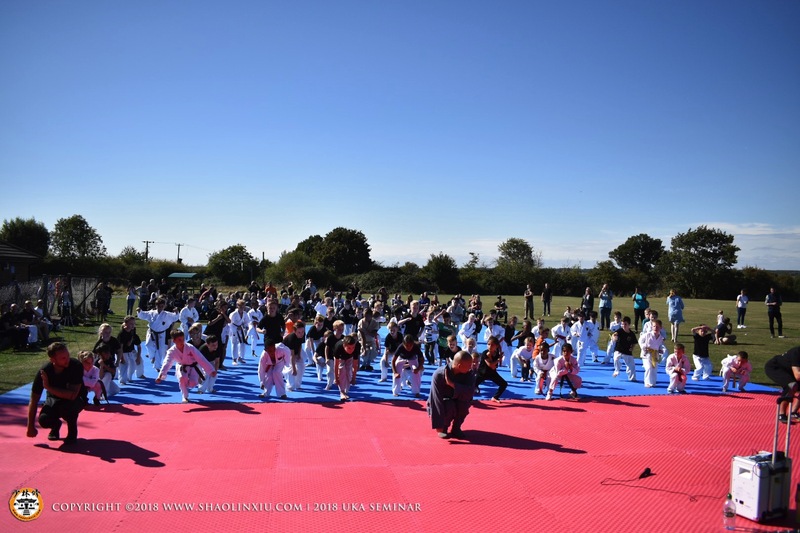 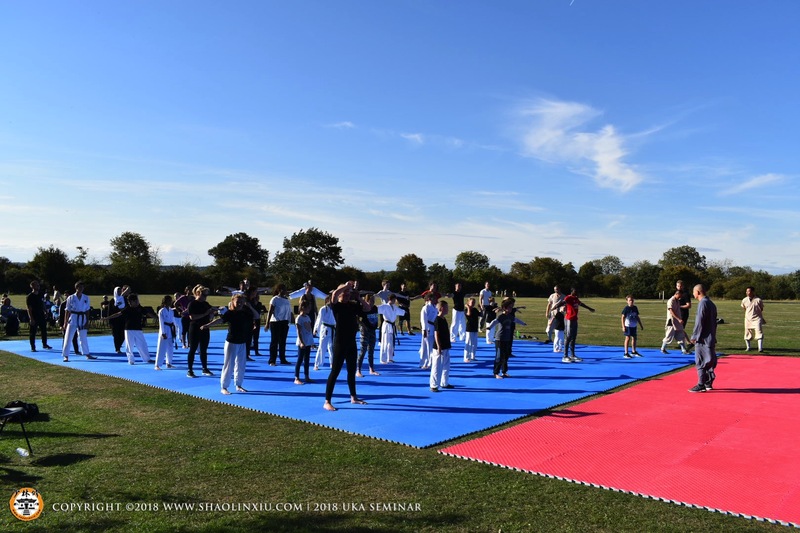 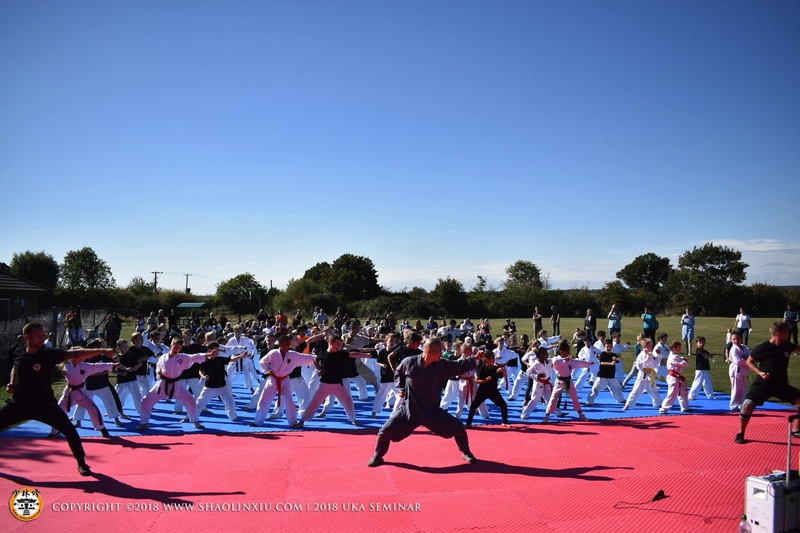 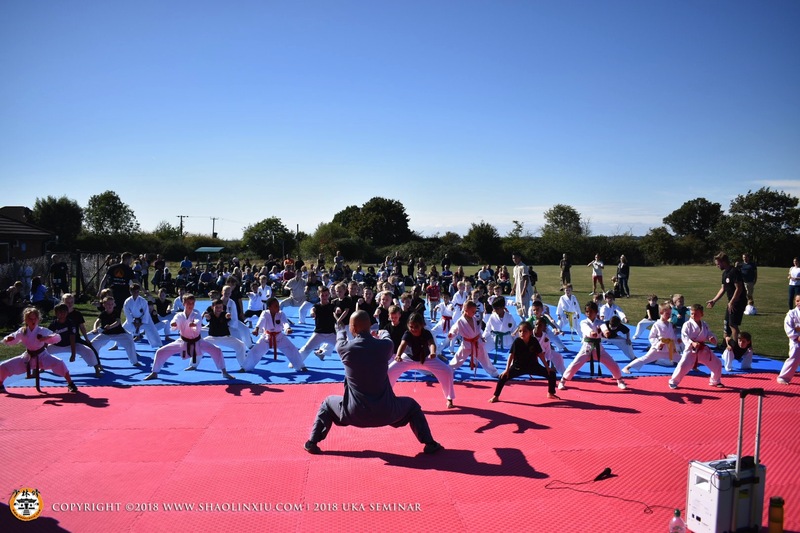 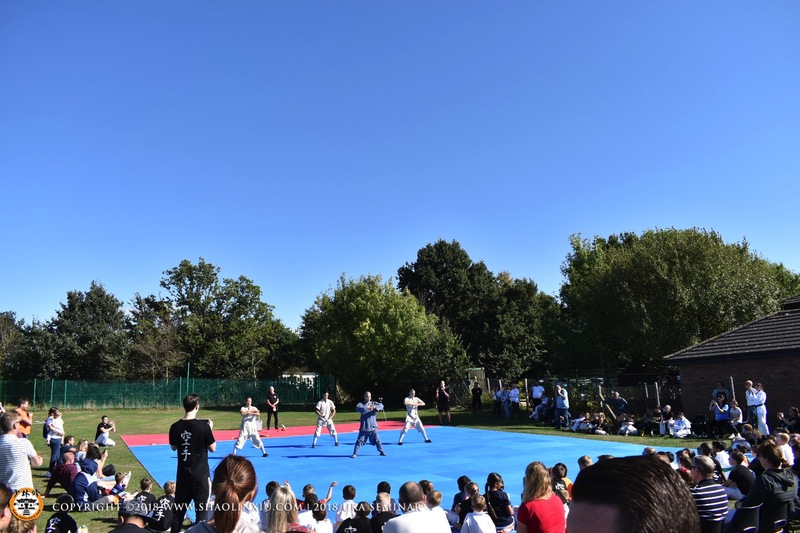 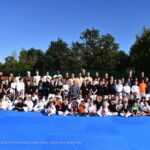 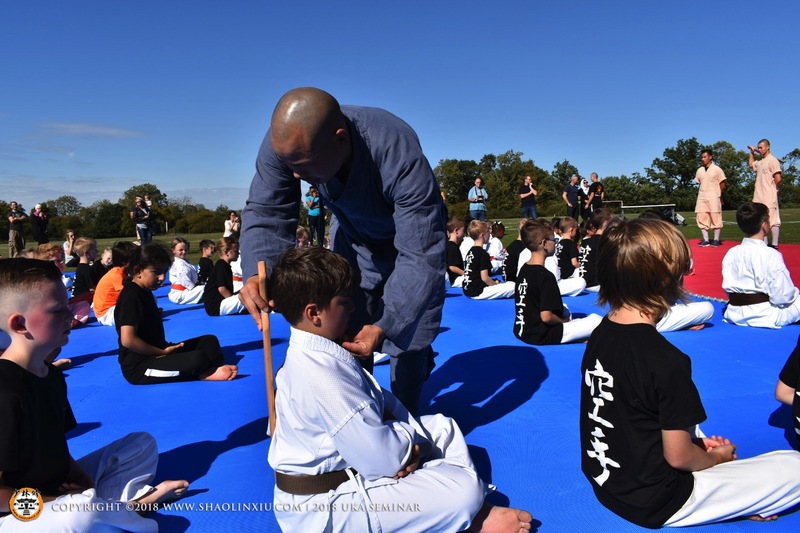 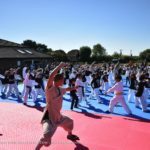 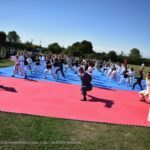 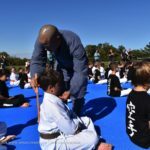 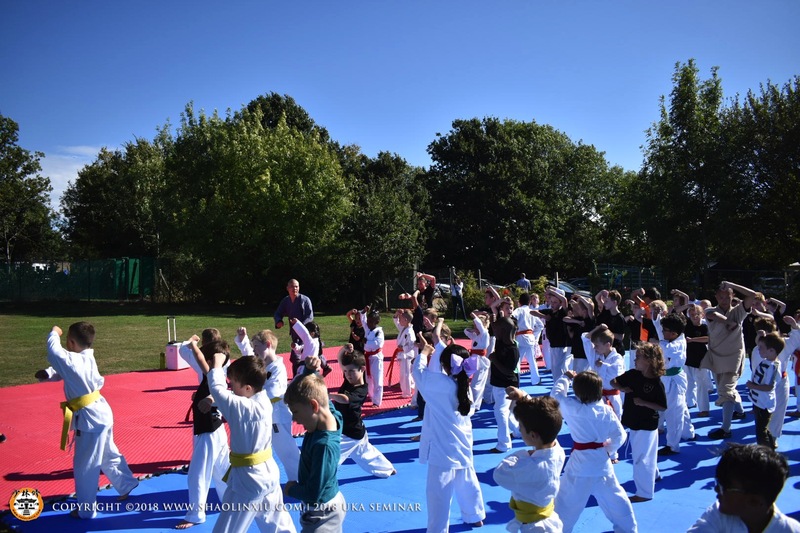 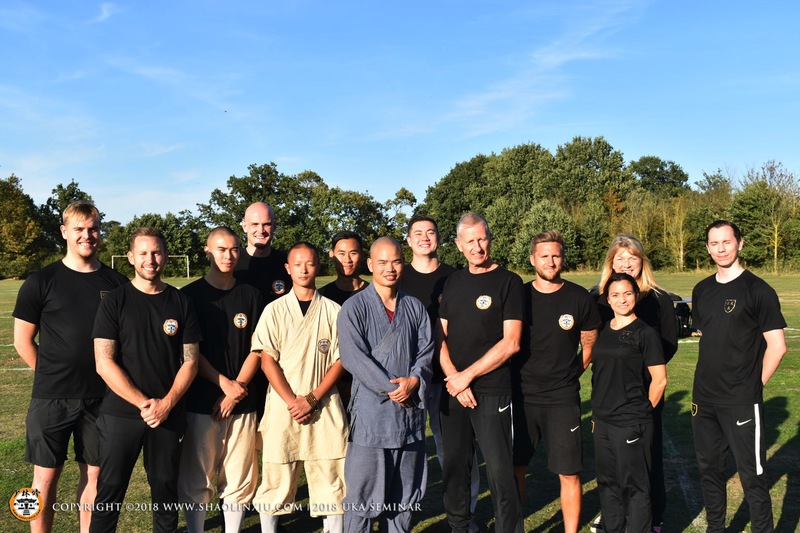 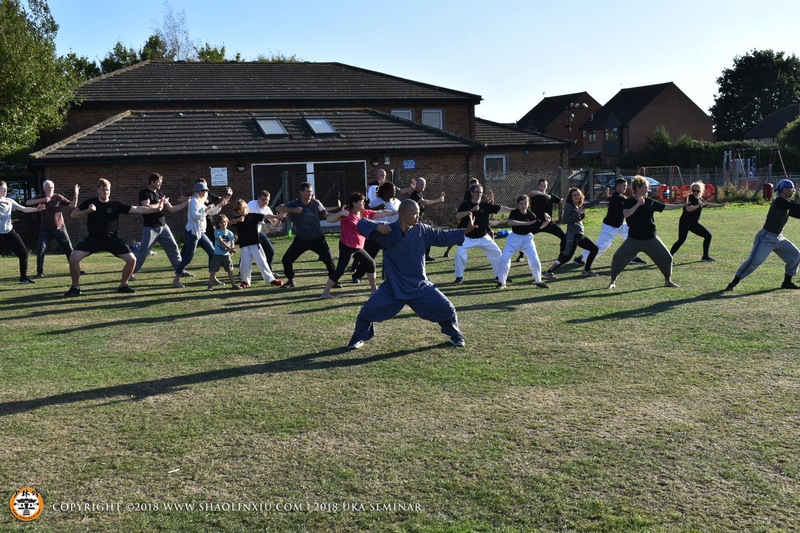 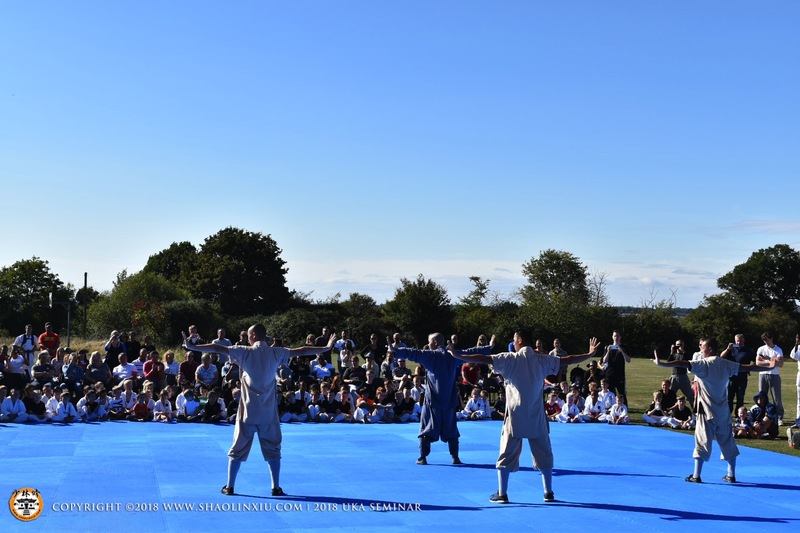 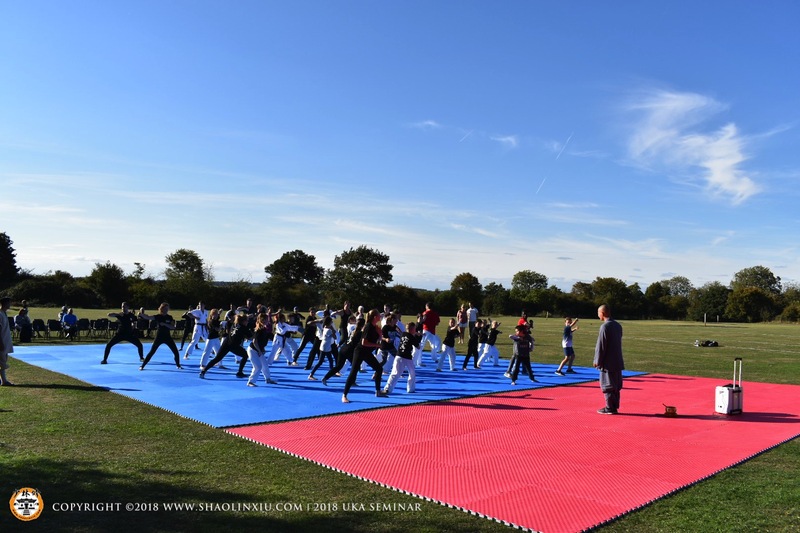 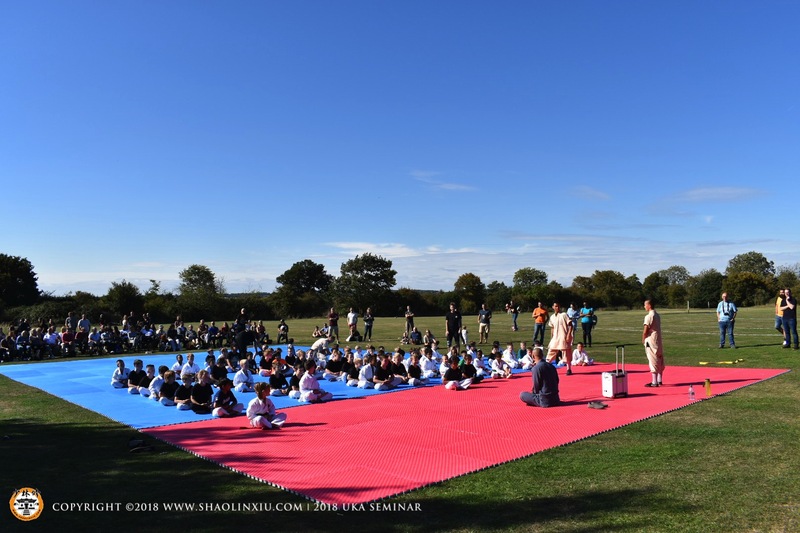 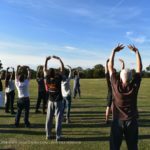 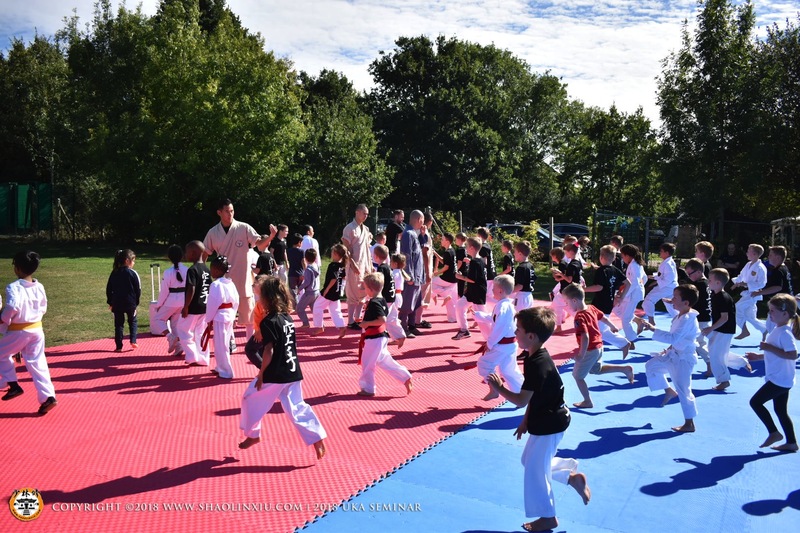 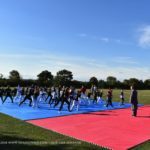 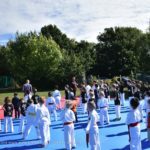 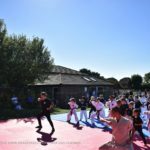 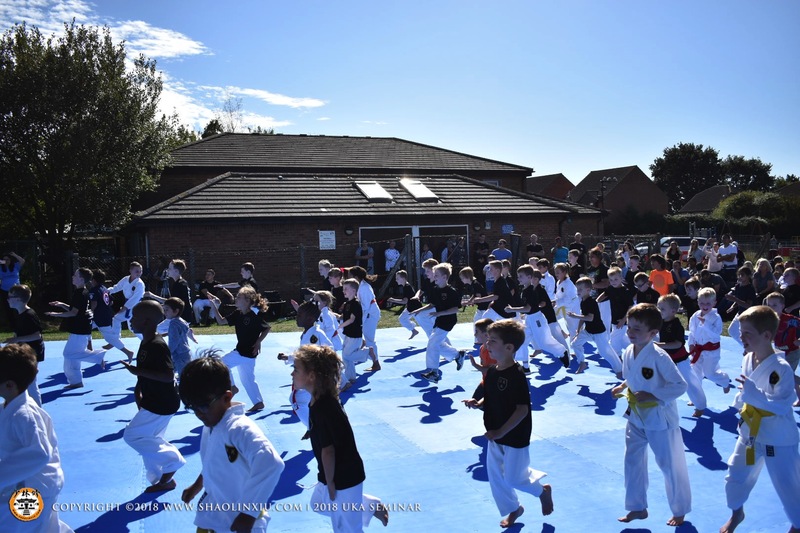 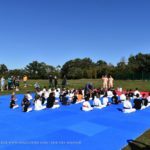 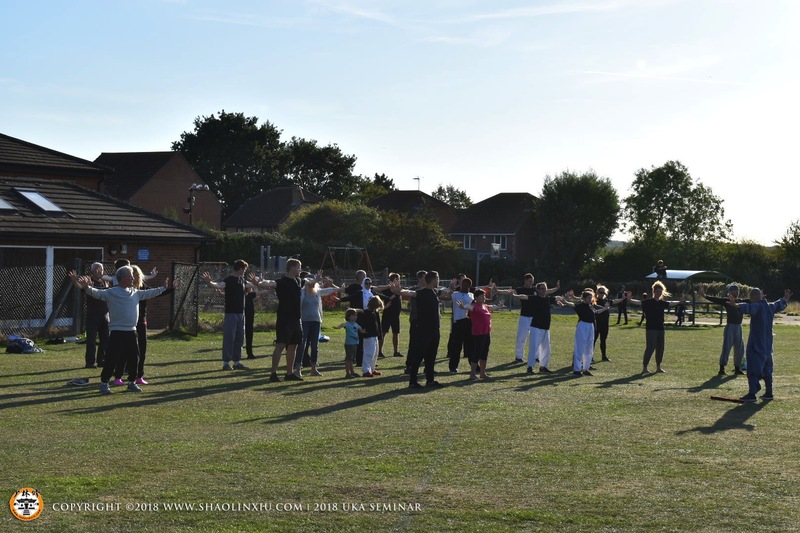 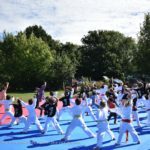 There were over 150 people students training Shaolin Kung Fu and Qi Gung on a beautiful afternoon at North Weald, Essex. 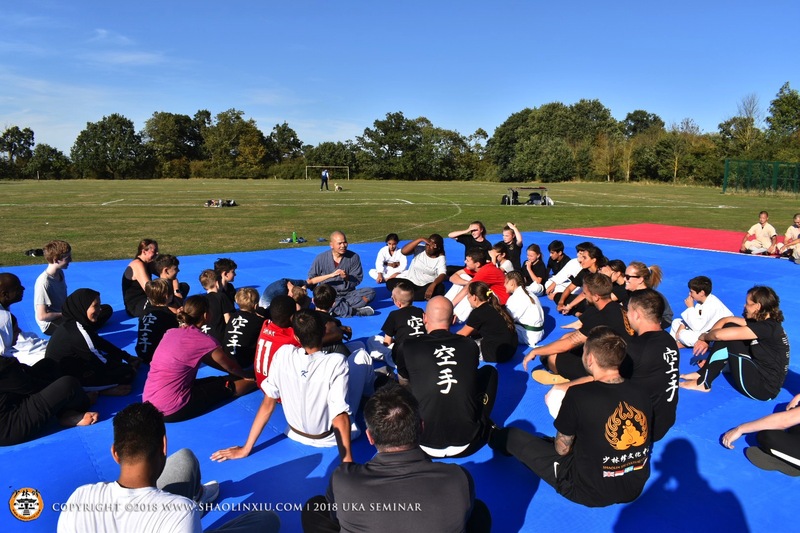 UKA chief Instructor Ian Cuthbert 7th Dan met and trained with Shifu Yan Xiu some 10 years ago when he first arrived from China and they have stayed friends ever since. 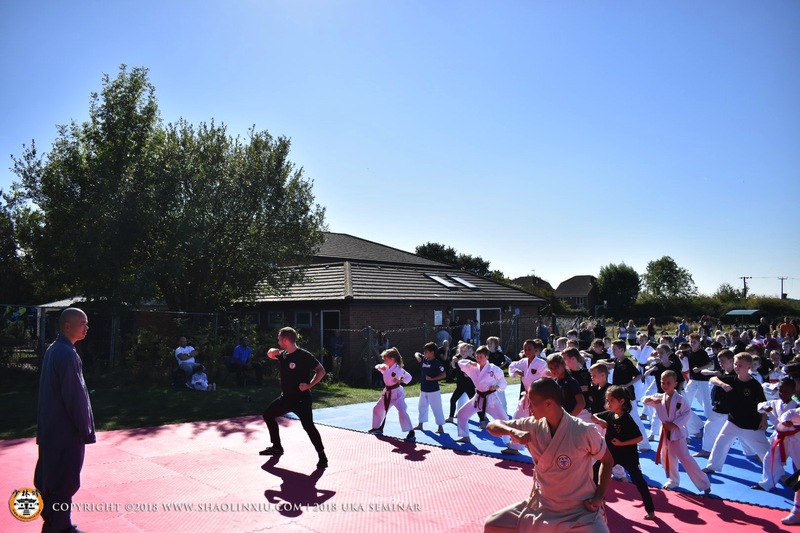 Sensei Dan Cuthbert, Luke Cuthbert, Michael Cormack, Jason Marquis and Miranda Wood were on hand to not only train but help out with the younger students. 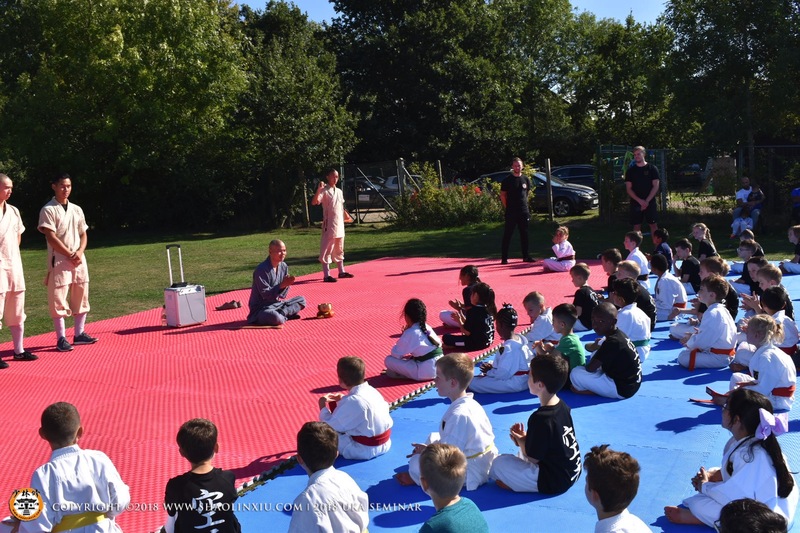 Karate England also had some of their senior Sensei’s present in Dave Phillips and Mark Green. 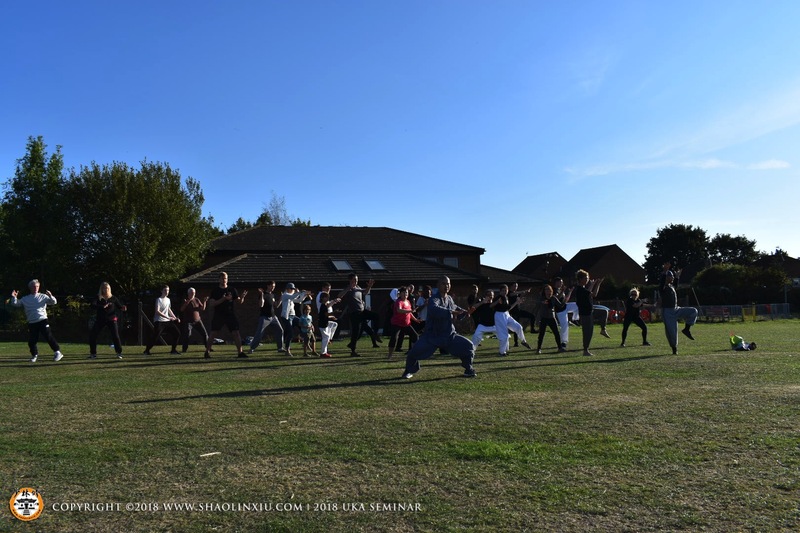 Here are some of the photos from amazing training session.